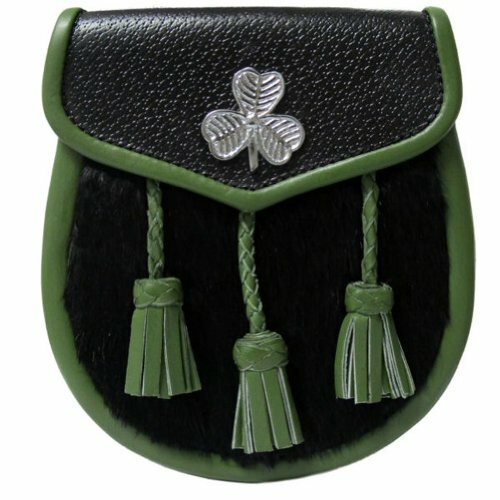 Look at these cute little figurines! 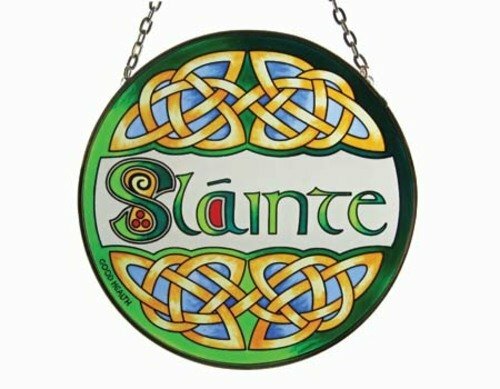 These darling hand crafted characters are perfect for decorating on St. Patrick's Day, or as year-round home decor for those of Irish heritage. 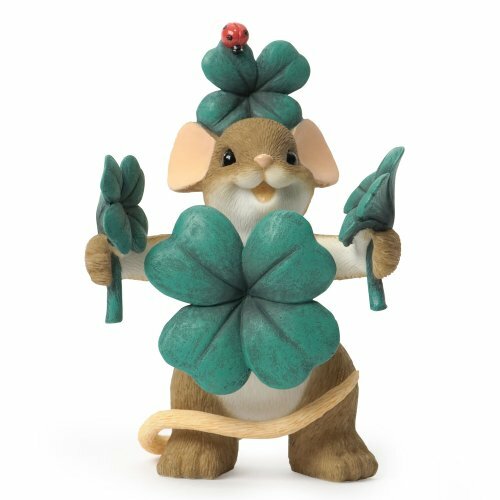 These little mice with their four leaf clovers sure are lucky! 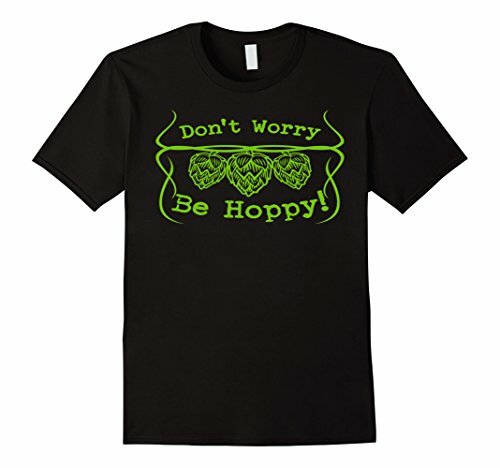 They are all joined by their little red ladybug friend, too! 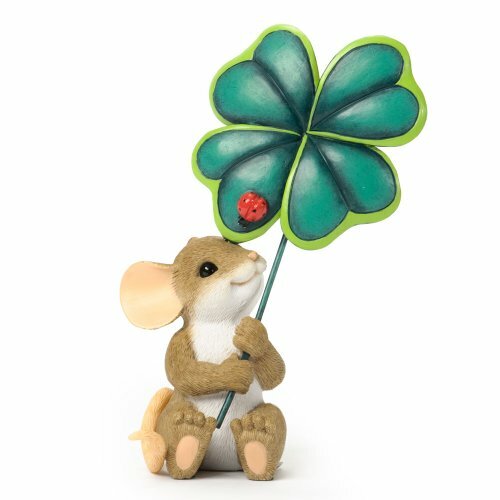 One little mouse has a giant clover that's almost as big as itself. 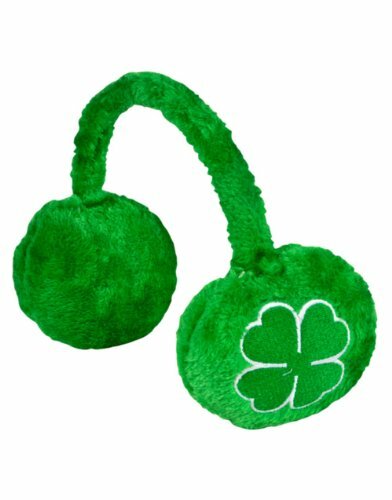 One happy mouse has found four lucky clovers. 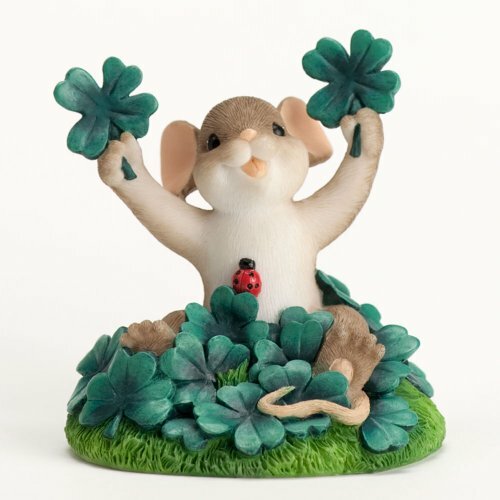 A joyful mouse sits among a pile of lucky clovers, and holds two up in its little paws. 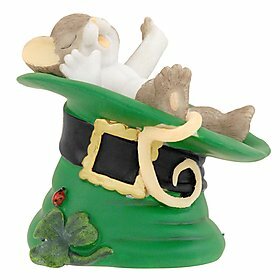 One mouse is lucky enough to have found a perfect spot for a nap -- inside a leprechaun hat! 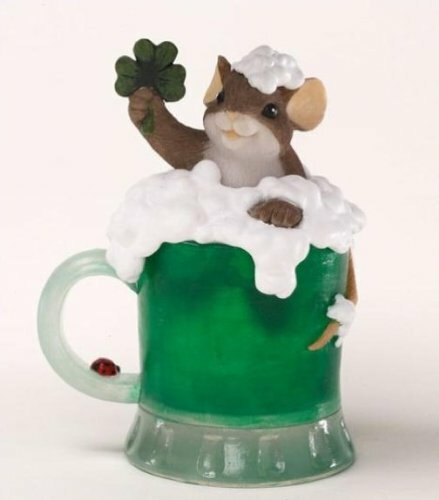 Another mouse sits in some green suds, giving a toast with a shamrock in its paw. 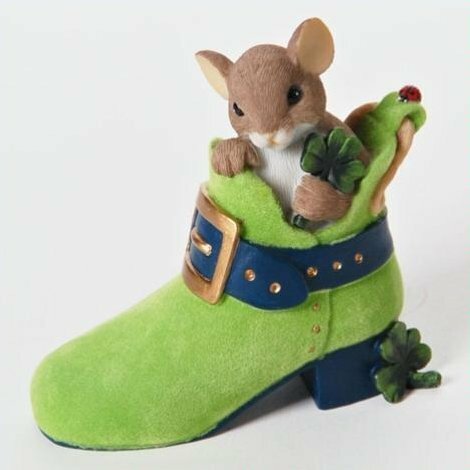 And finally, there is another mouse who found something else belonging to the leprechaun -- a green boot with a golden buckle.